According to survey, 31% of US adults believe 2 million or less Jews killed in Holocaust. 66% of millennials didn't know what Auschwitz was. On the other hand, the survey pointed to a desire for Holocaust education and improvement in the quality of Holocaust curriculum. Most US adults, 93%, believe all students should learn about the Holocaust in school, and 80% said it is important to keep teaching about the Holocaust so it doesn’t happen again. 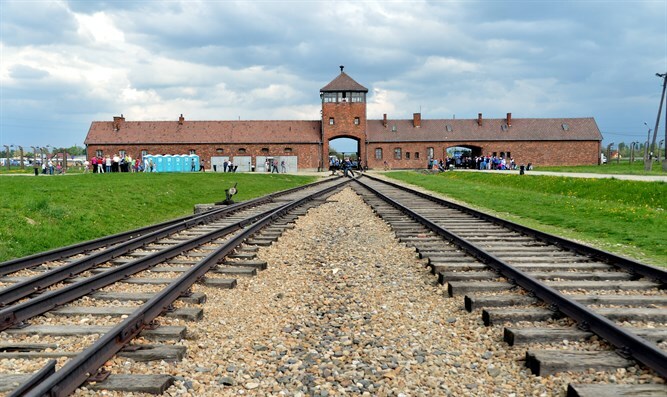 A majority of Americans, 52%, agree that lessons about the Holocaust are mostly historically accurate but could be better, the survey found.